Columbia Forest Products' DuraTop™ Hardwood Panels are engineered to compete with solid lumber constructions. Fabricators will appreciate the durability of a thick "real" wood material that will reduce labor and material costs compared to solid wood applications. 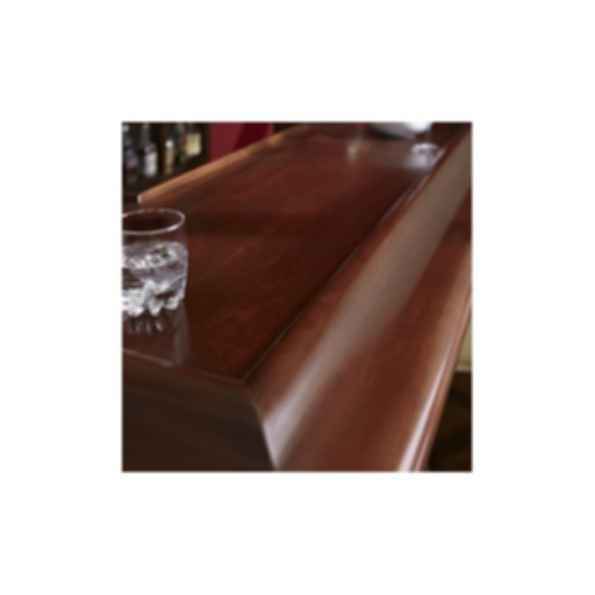 DuraTop panels are ideal for fine furniture, desk tops, bar tops, wainscotting and trim. This product will expand the versatility of 4′ x 8′ hardwood panels to a new market that may not have considered plywood before.